We do complete computer and network system office wiring from scratch. 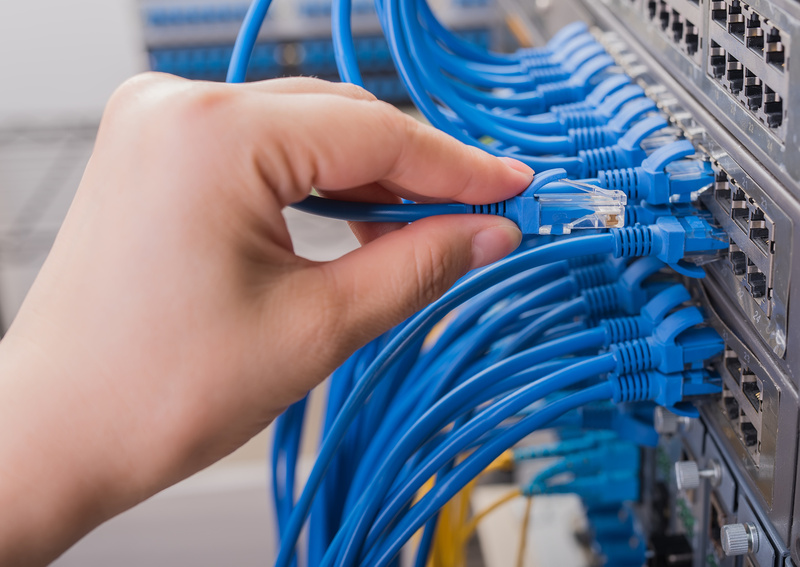 GCTECH offers business network cabling services to help you get connected effectively and efficiently. Structured wiring can be installed while a building is under construction, retrofitted during a remodel or added on its own. GCTECH will help explain what to look for in structured wiring systems and networking panels, so you can feel confident you’ll receive the highest level of performance from your technology. GCTECH offers server room cleanup to make any IT professional’s life easier and more organized. We have trained professionals who will assess your data center and determine the most efficient way to reorganize your racks, patch panels, and server room patch cords for any businesses network.